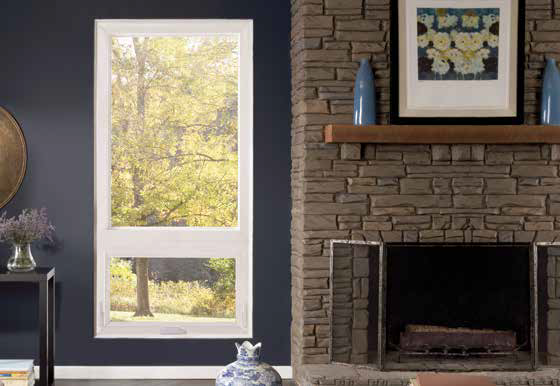 Wondering if fiberglass is a good choice for your replacement windows? Consider this: boats, bridges, cars, and trucks are all built from this high performance material. No other material is as strong, as durable, as weather resistance, or lasts as long as fiberglass. 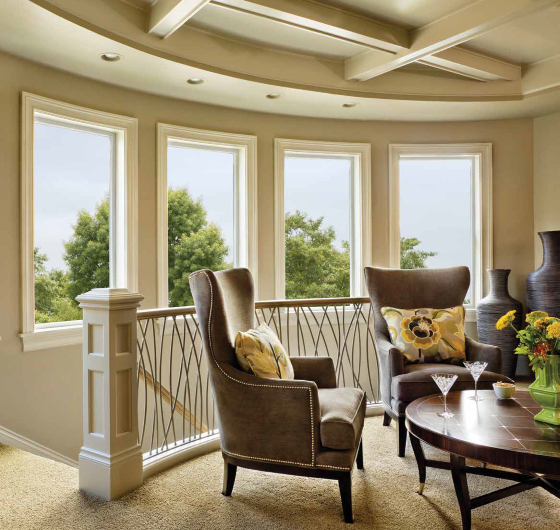 If you want to be confident that the money you spend on your windows is a wise investment that will endure over time, then fiberglass is your only choice! Stronger: It is 8x stronger than vinyl, 3.5x stronger than wood/vinyl composites and 2x stronger than aluminum. More Energy Efficient: Less thermal conductibility than aluminum (500x less), so it doesn’t allow heat or cold from the outside into your home. Longer Lasting: Almost zero thermal expansion rate (essentially the same rate as glass) means tighter seals against weather and longer lasting. Vinyl expands at over 7x this rate. 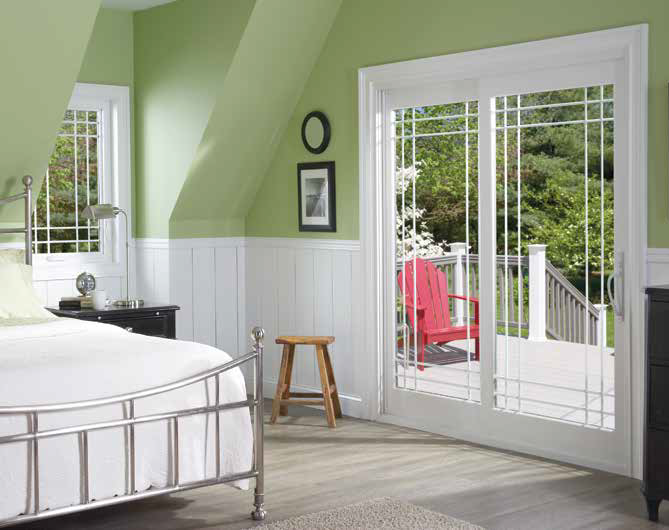 Lower Maintenance: Virtually maintenance-free frames stay true to form due to strength of materials. No need for sanding, painting, or staining. Environmentally friendly: less energy and resources to manufacture. Made from partially recycled materials. More Durable: Won’t discolor, warp, rot, corrode, dent, or rust. Can withstand winds up to 203 mph, and does not absorb moisture. 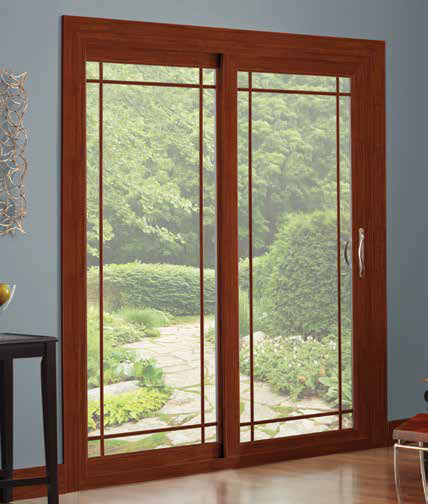 Slimmer in profile: Because of the strength of the fiberglass, the frames are slimmer allowing more visible glass area in each window. Unlimited in Design Possibilities: Offered in virtually unlimited colors and an interior wood veneer. 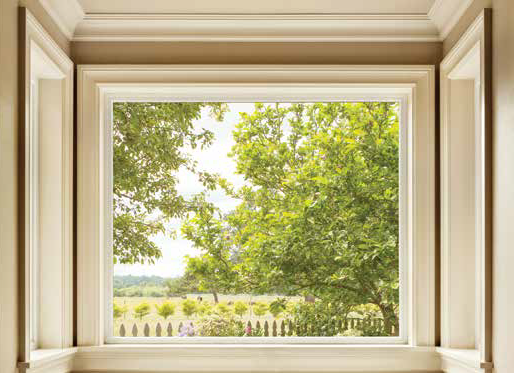 Why do fiberglass windows excel at energy efficiency? Stability. Fiberglass has almost zero thermal expansion. 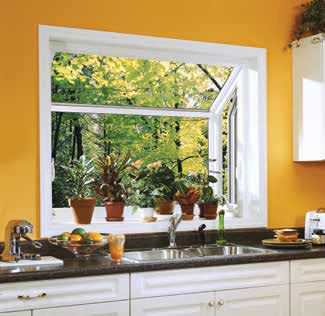 Essentially the same as glass itself, which means tighter seals against weather and always a true fit. Durability. Fiberglass can withstand all of the elements and harsh weather. It will never rot, rust, corrode, warp, crack, dent, or split. Thermal Superiority. 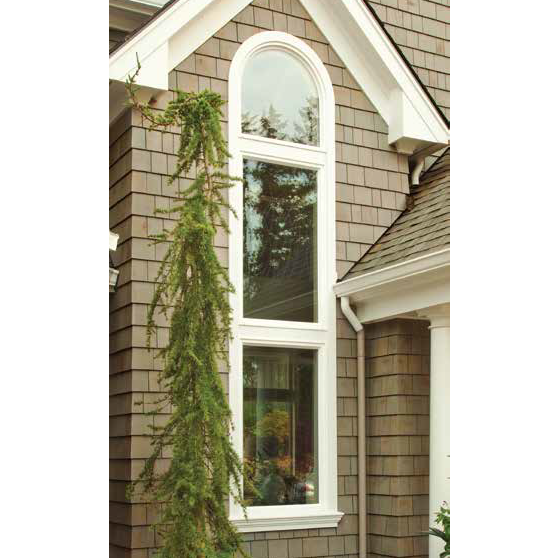 Fiberglass has low thermal conductivity, which means that it doesn’t allow heat or cold from outside into your home. 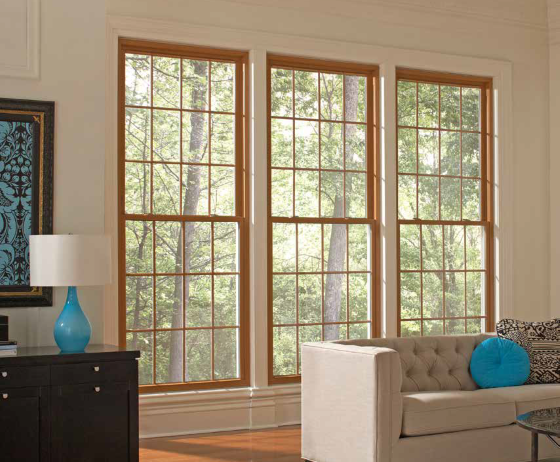 FiberFrame’s fiberglass replacement windows are highly engineered to bring the maximum energy efficiency to your home. 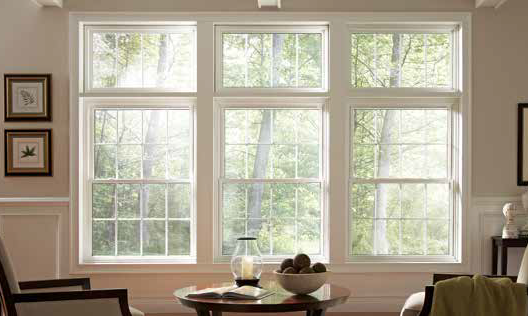 Our windows meet or exceed ENERGY STAR® guidelines, which means a more comfortable home for you. The secret? Glass supporting glass. Through a special process that twists and hardened glass fibers, fiberglass is made. 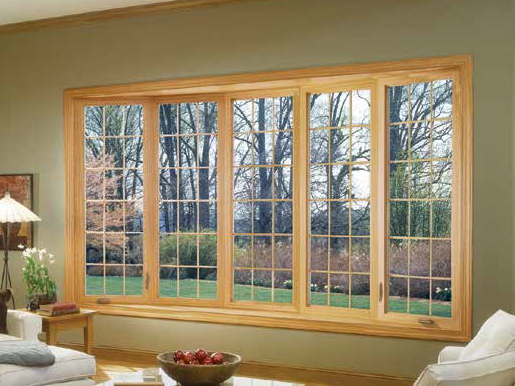 The fiberglass frames then hold and support the window glass, so it’s essentially glass holding glass. 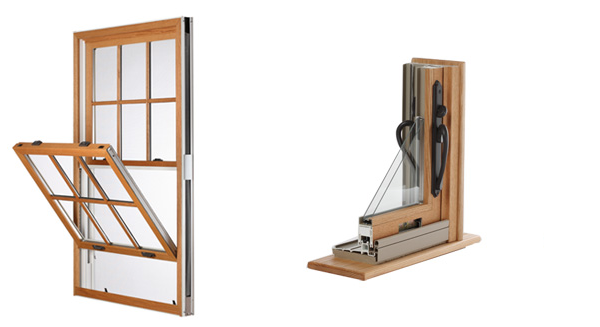 We use thermally improved Cardinal insulated glass and the Cardinal XL Edge Spacer Bar system. 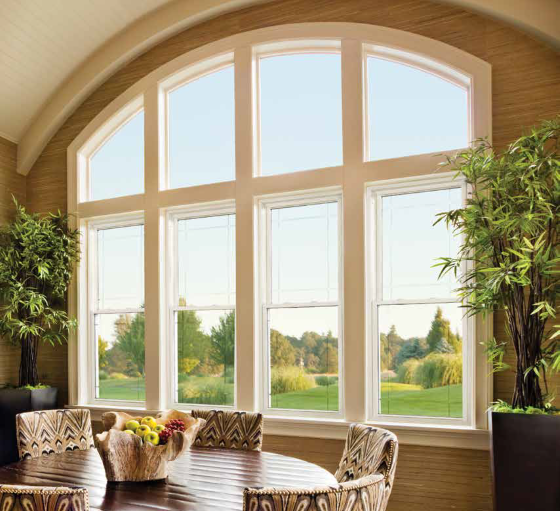 Glass has the lowest expansion and contraction rate of any window material made, so the result is the best seal and insulation against weather possible. 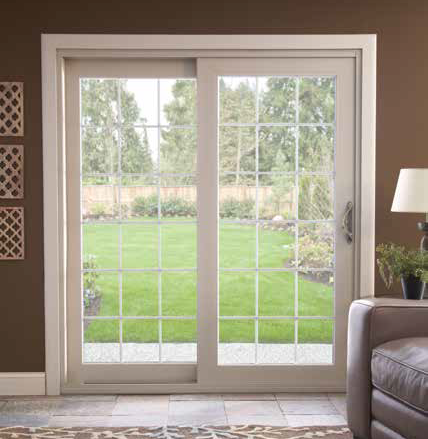 Add inert gases between the double panes and you couldn’t be more comfortable. All covered by a lifetime warranty. And, all without sacrificing one bit on style. 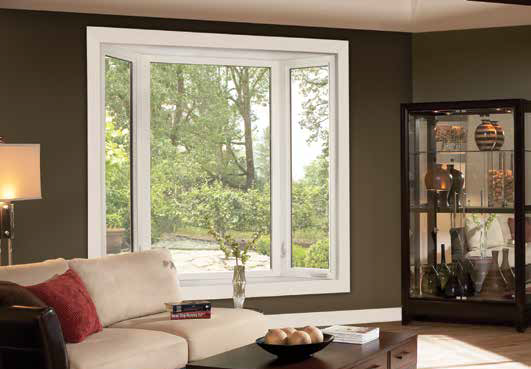 You can choose from four standard colors for your FiberFrame fiberglass windows, including White, Almond, Cobblestone and Bronze. Or you can select from the thousands of Sherwin Williams colors, factory applied by Comfort Line. In addition, you have the option to choose colors for your exterior and interior frames or different colors for each. 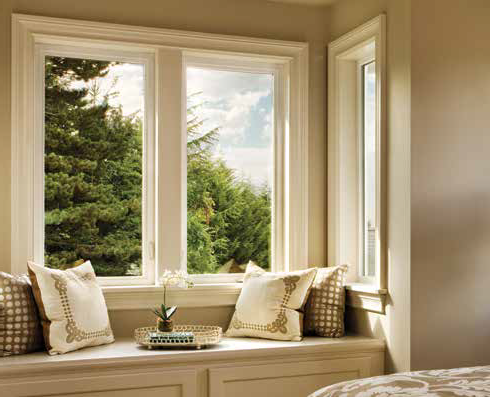 Choose grilles to add to the inside surface of the glass in your window. Removable interior wood in pre-finished pine or unfinished oak. Simulated divided lite – a combination of a removable interior grille and an exterior non removable metal grille, color matched to the window, and a metal spacer in-between the glass that completes the elegant system. 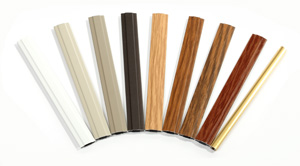 Choose stainable, real oak veneer for your interior window and door frames. 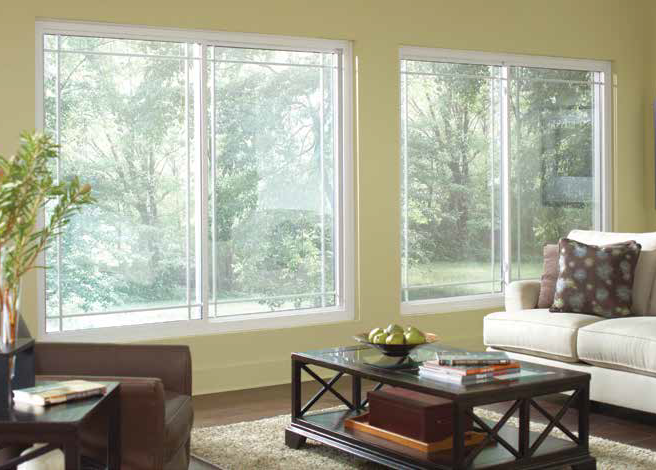 Grids are configured in-between the insulated glass of a window, designed to create a desired look or architectural style.